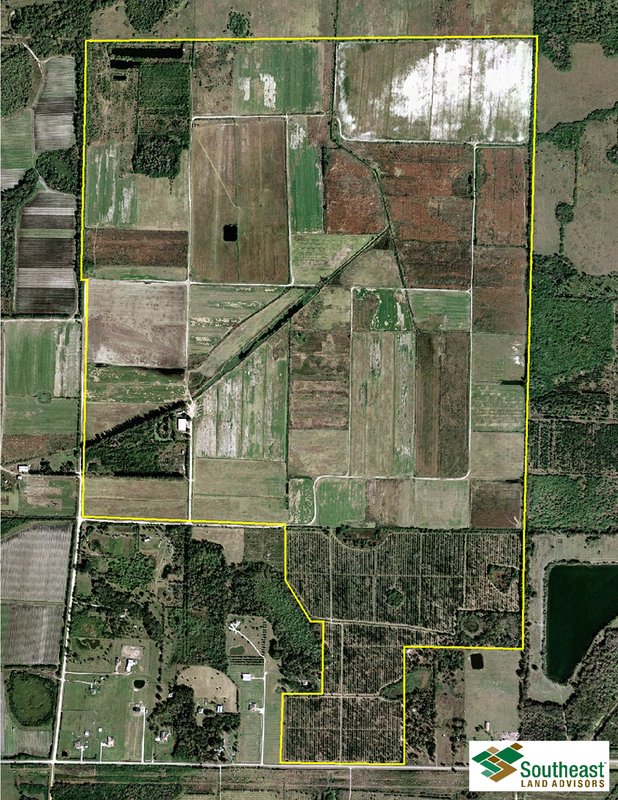 A Master Planned Development Community consisting of 180± acres approved for 490± residential units in the northeast corner of Erie Road and US Highway 301, located in Manatee County, Florida. Metropolitan Life Insurance Company's remaining 414± acres consisting of 9 residential pods approved for 1,200 residential units and a 40± acre commercial pod approved for 172,000 sq. 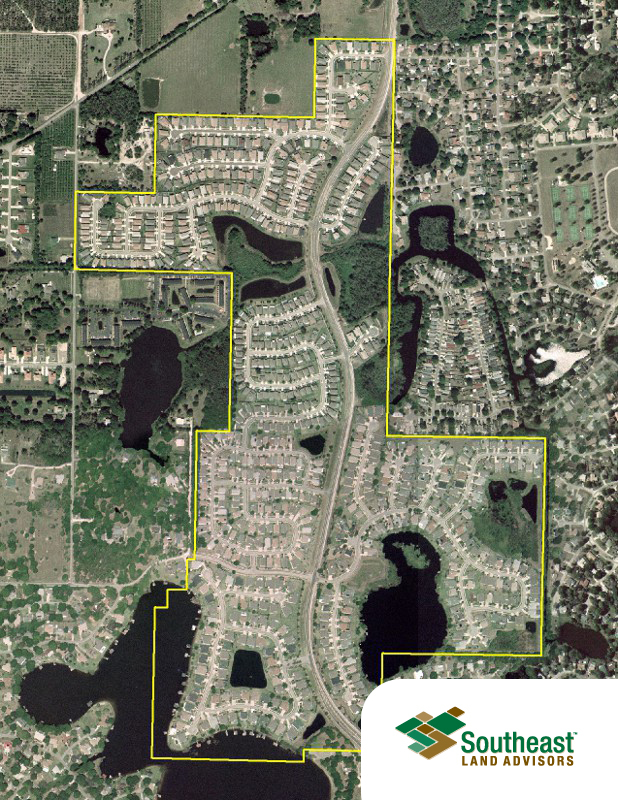 ft. of retail within the Bloomingdale Master Planned Golf Course Community Development of Regional Impact (DRI). 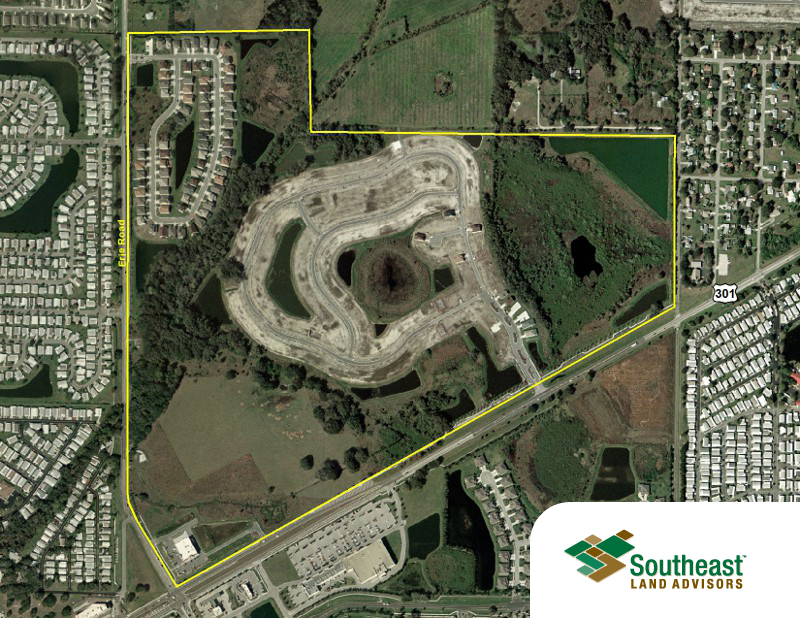 A Southeast Land Consultants team member assisted Metropolitan Life with selecting the appropriate team to successfully bring the DRI back into compliance and amend the Development Order to make the property marketable. 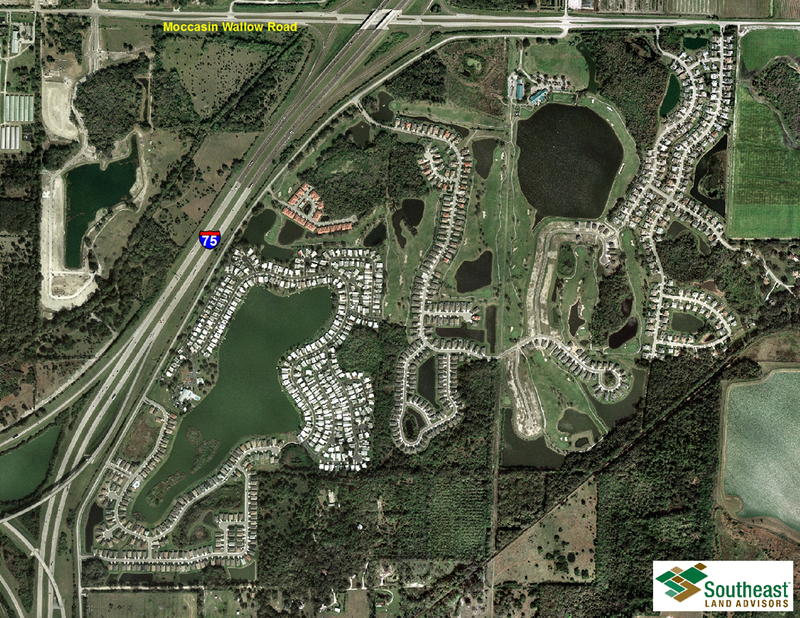 A 250± acre Master Planned Development Community located in Pasco County, Florida. 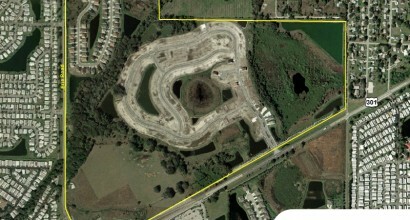 The site is approved for 800± residential units. It is fully developed and built out. 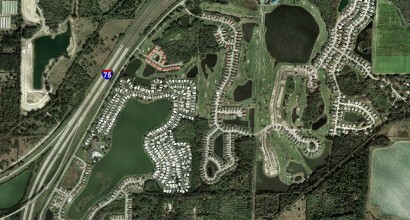 Imperial Lakewoods Golf and Country Club is located in Manatee County, Florida. 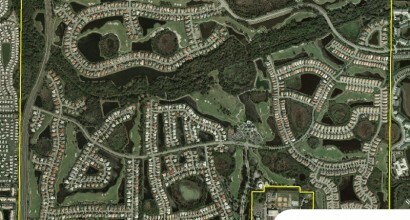 The sale of 359± acres surrounding the 170± acre championship golf course approved for the development of 458 single family homes, 57 triplex units and 49 townhome units. The project is nearly built out. 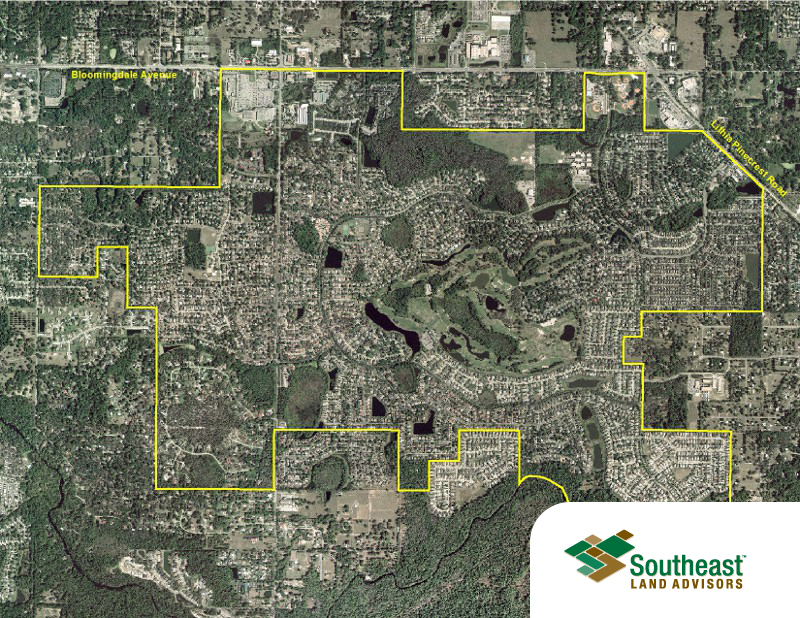 The sale consisted of 834± acres approved for 1,663± residential units and was once part of a larger 1,558± acre tract before being split into its own planned development. It is part of the North Manatee Gateway Overlay district that allows for a large variety of industrial uses capitalizing on its close proximity to Port Manatee. 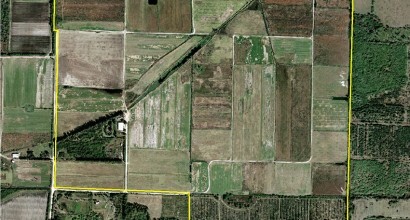 A 1,000± acre Development of Regional Impact located in Sarasota County. 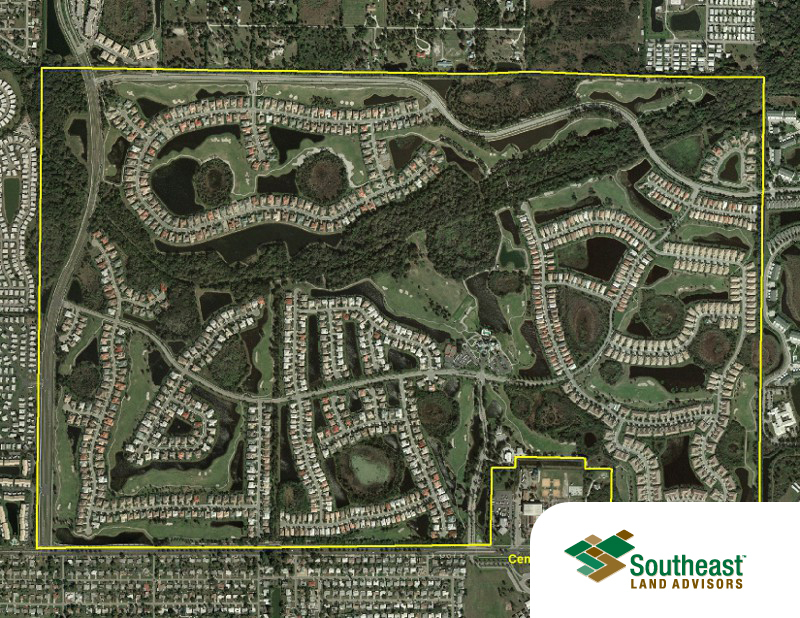 The sale consisted of 150± acres for the development of 610 single family lots within the Pelican Pointe Residential Master Planned Golf Course Community. 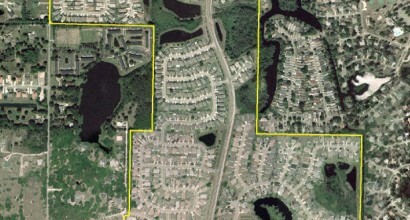 The DRI reached almost 1,400 single family units at build out.